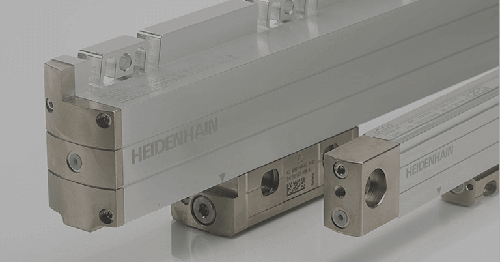 Did you know that HEIDENHAIN ERN series encoders are used to position lenses in many of those large, high quality television cameras used in professional sports? 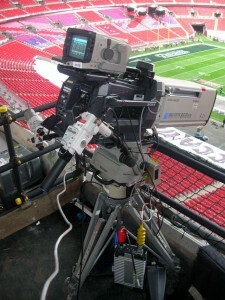 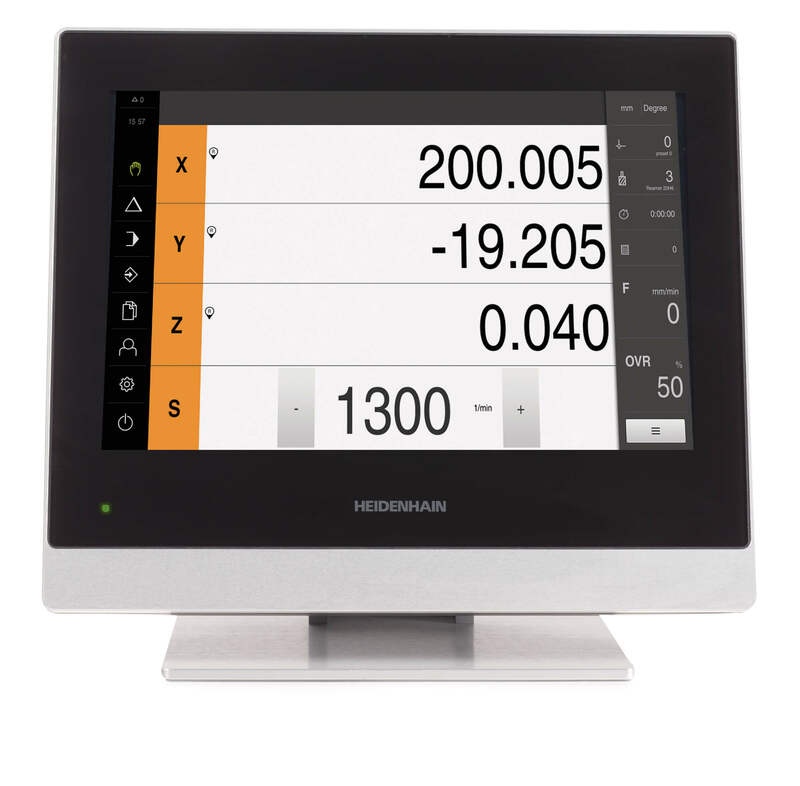 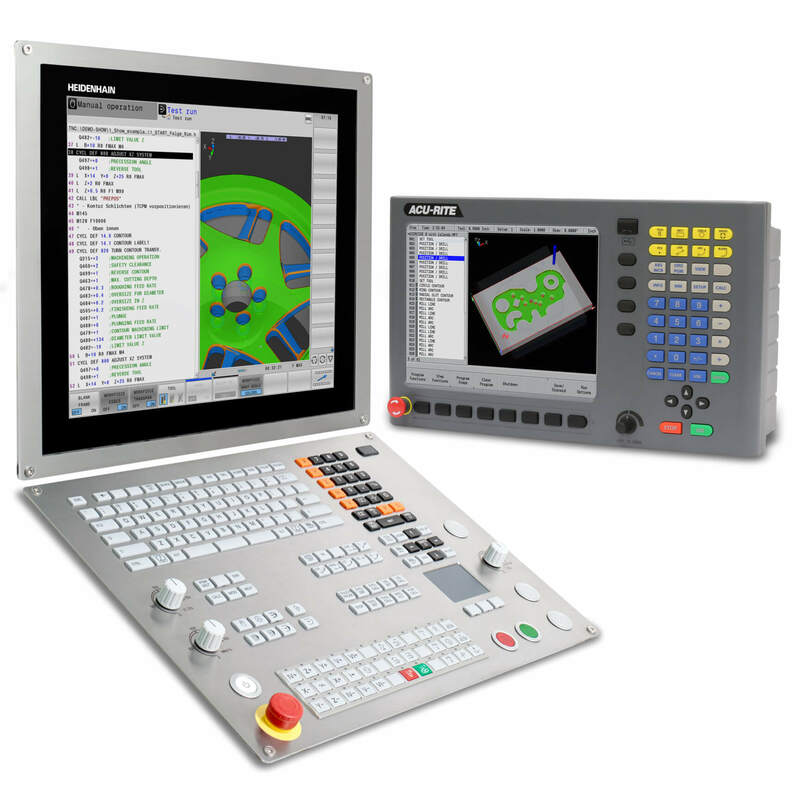 Sportvision, Inc., well known for their virtual Yellow 1st and Ten™ Line seen when viewing NFL football, uses HEIDENHAIN encoders to ensure accurate implementation of that process – and more – within the cameras. 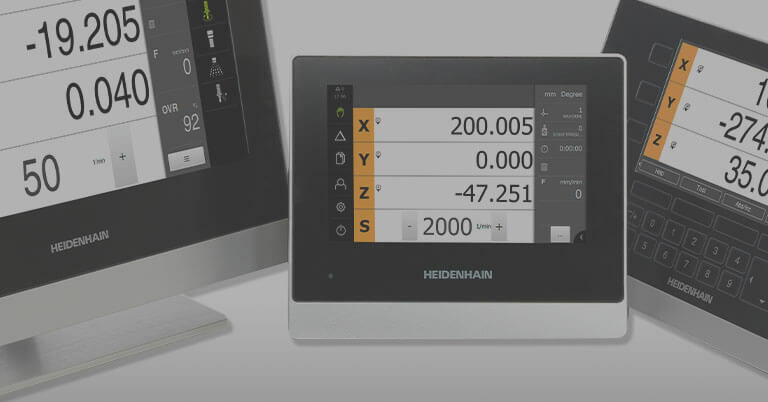 He explains that the modifications with the HEIDENHAIN encoders came at the same time of HD technology and the necessity to be more precise. 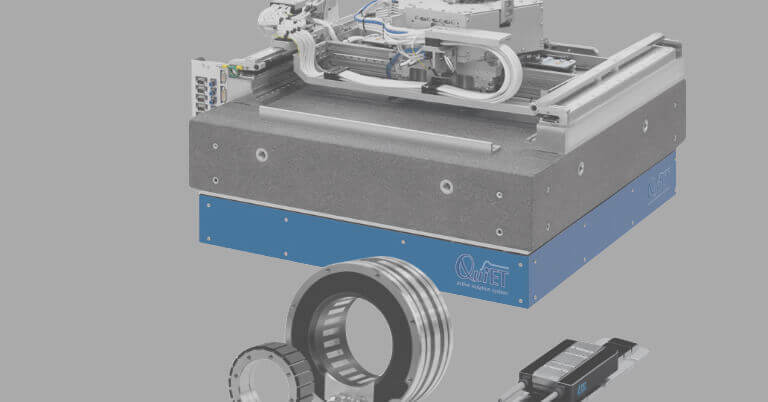 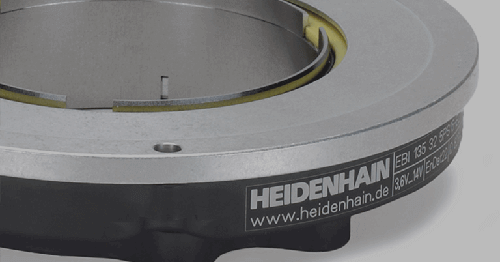 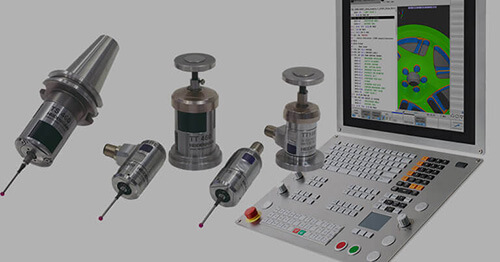 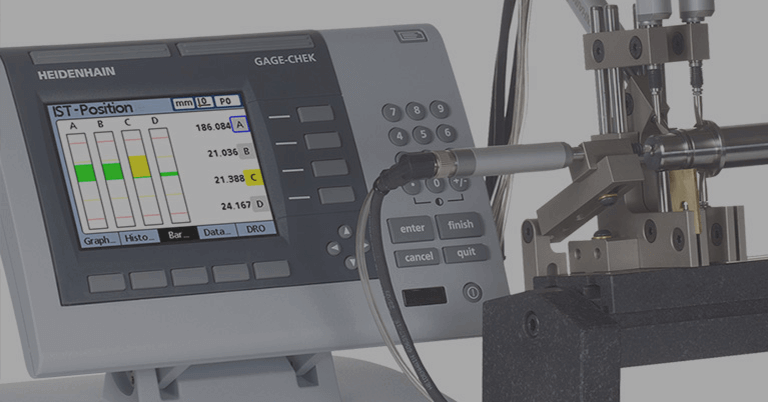 The key parameter of the lens is the accuracy of the field-of-view “which is why we mount the HEIDENHAIN encoders on an internal shaft in the lens that is mechanically adjusting the telescoping lens element inside the larger lens body.